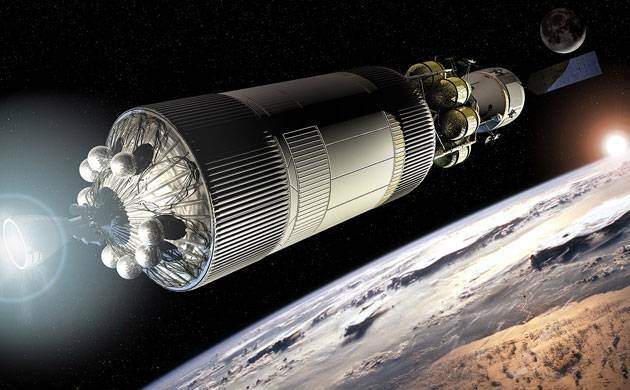 Indian researcher’s thermal spray coating technology grabs NASA’s eyes! While working at the MEC as a chief scientist, Dr. Tailor developed the control segmented Yttria Stabilized Zirconia (YSZ)- Plasma sprayed coating technology, which could reduce the thermal spray coating cost almost by 50 per cent according to him. National Aeronautics and Space Administration’s (NASA) research scientist James L Smialek has written to Rajasthan-based researcher Dr. Satish Tailor for a new thermal spray coating technology developed by the researcher which is used for gas turbine engine in spacecraft. “Smialek wrote to Tailor after the study was published in the journal Ceramics International and Thermal Spray Bulletin”, said SC Modi, the chairman of Jodhpur-based Metallizing Equipment Company (MEC). Dr. Tailor said his research papers had been shared with NASA scientist who had written an email to him regarding this. Dr. Tailor is the Deputy Editor-in-Chief of the Journal of Materials Science and Surface Engineering and chief editor of the Journal of Thermal Spray and Engineering. He is also a visiting young scientist at the National University of Science and Technology (NUST)in Russia. Dr. Tailor has his Ph.D. in metallurgical engineering with specialization in plasma spray coatings from the Malaviya Institute of Technology (MNIT), Jaipur. He has published over 25 national and international research papers on thermal spray technology in reputed journals.